There is a strong commitment of the Committee of the Regions to work closely with NALAS to improve the role of local governments and their Associations in the EU integration processes and to ensure effective decentralisation. For many years now, these processes systematically exclude local governments, forgetting that the solutions to the many problems of the accession countries can be solved by the local and regional level. If Europe strives to be close to its future citizens, then it has to go local. The promotion of local democracy is key to contribute to reconciliation and stabilisation in the region and the preparation of EU integration of the Western Balkans. 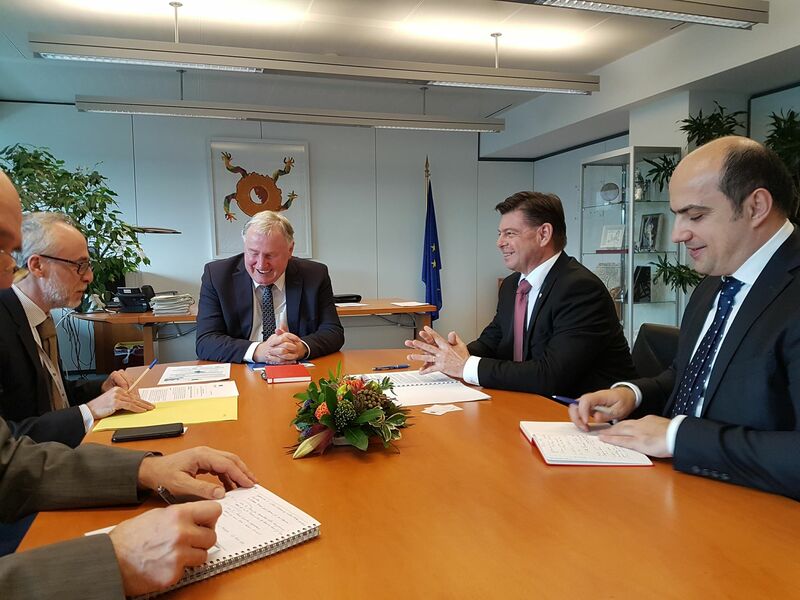 These are some of the key messages shared by the First Vice-President of NALAS, Mayor Darko Fras, and the President of the Committee of the Regions, Mr. Karl-Heinz Lambertz, at a meeting held on 15 February 2018 in Brussels. “The EU has committed to serve as a leader of localizing the Sustainable Development Goals (SDGs) in the world, which is expressed explicitly in the “New Conesus for Development” of the EU. 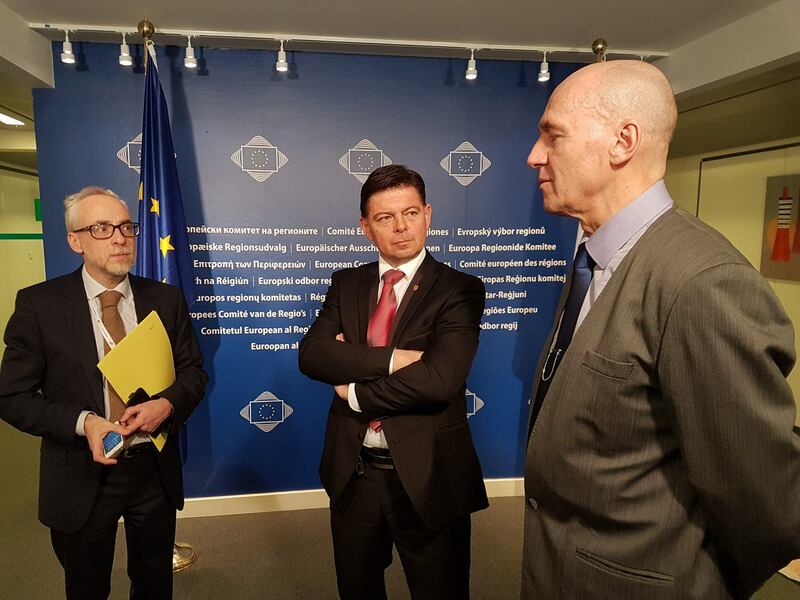 It does not make any sense that this does not apply to the enlargement policies and pre-accession assistance. We look at the Committee of the Regions as our prime ally to advocate with the Commission to change this approach and rely on NALAS and the Local Government Associations as its strategic partners in implementing the enlargement agenda”, said Mr. Fras. NALAS and CoR share similar missions and both Presidents see a potential for deepening and broadening the cooperation in the future for the benefit of the local governments of the Region. Some of the proposed actions include: obtaining an Observer Status for NALAS that will allow the Network to be present at CoR CIVEX meetings and provide input, developing a Memorandum of Understanding and an Action Plan, bringing the knowledge on decentralisation together, evidence-based policy making, active participation of NALAS in the upcoming Enlargement Days, etc.